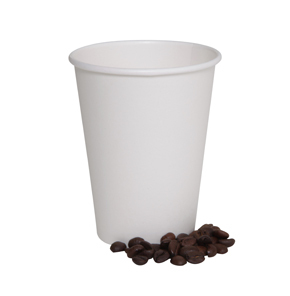 Wholesale Wooden Stirrers used in hot coffees & other beverages. 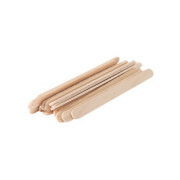 Wooden coffee stirrers from wholesale direct delivered Australia wide to Sydney, Brisbane, Melbourne and Perth. Wooden Stirrers has multi-purpose use, such as arts and crafts, waxing, for cafes & espresso bars to stir hot coffees & other beverages. 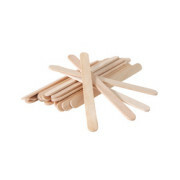 Also known as ‘paddle pop sticks’, coffee mixer are the least expensive stirring implement. Our wooden stirrers are food grade quality, pesticide free, dust free, odour free and have a smooth surface that will not splinter if used correctly. 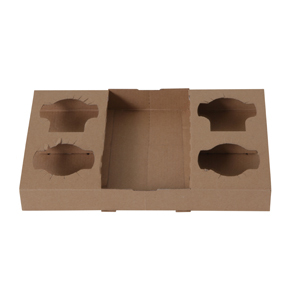 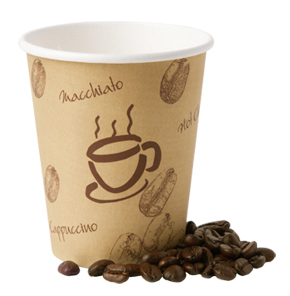 Coffee stirrers are made from renewable materials, so the environmental impact is minimal.